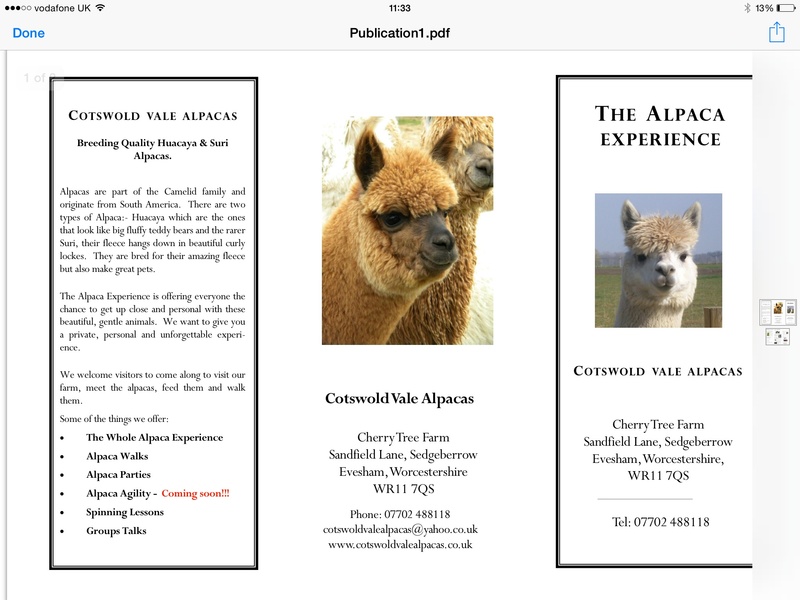 We are a family run "Alpaca Breeding" enterprise set in the beautiful Cotswold countryside on the edge of the "Vale of Evesham". 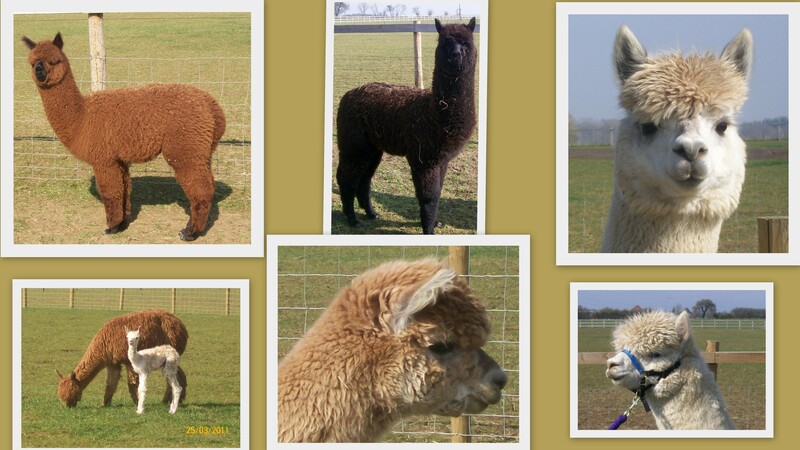 Our aim is to breed and sell quality animals using the best stud males available. 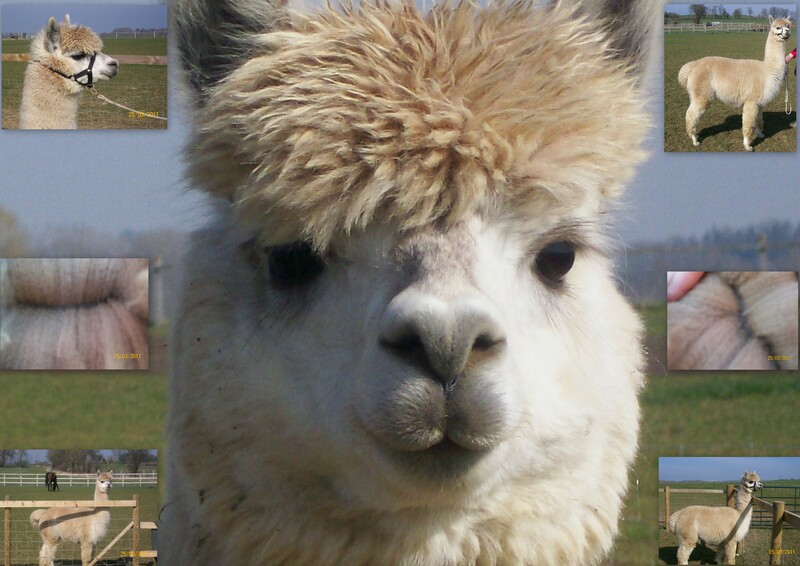 Giving our Clients excellent quality animals at the best value possible. We appreciate you visiting our site and if you have any questions please feel free to contact us. LOOKING FOR SOMETHING DIFFERENT AS A SPECIAL GIFT THIS YEAR? We have two very unusual and unique gifts you could buy for a loved one. 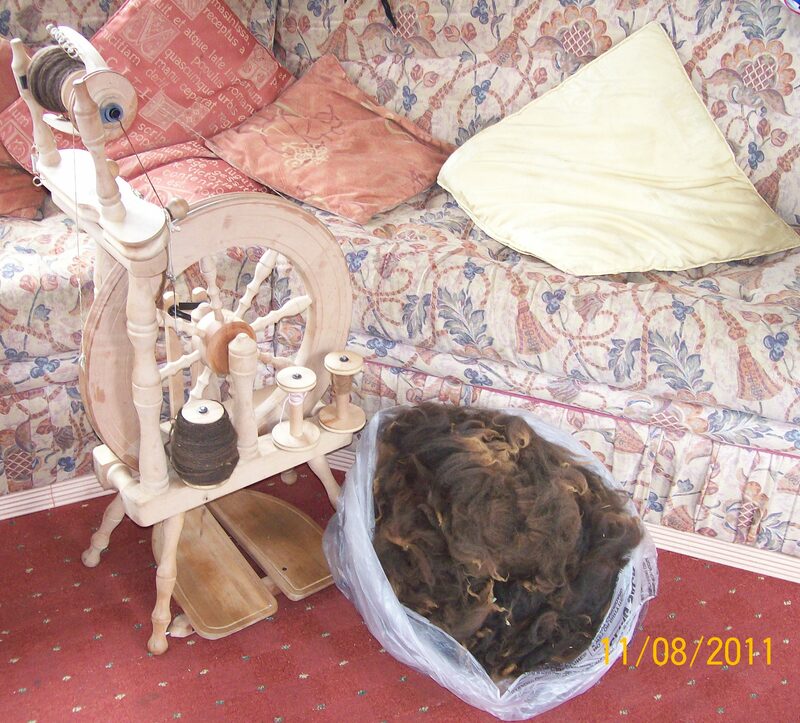 ADOPT AN ALPACAS and SPINNING LESSONS - for more details click on the photo or the link below. Thank you for visiting our website, we hope you enjoy your visit and pick up some valuable help and information.